Why do we have cannabinoid receptors? Where is marijuana native to? 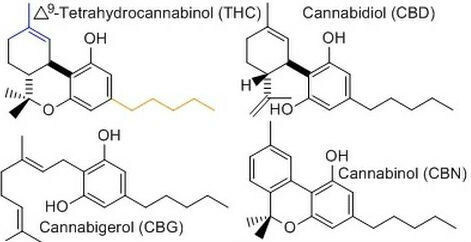 CBD Vs CBN- How are they Different?